I want to share my love of the Joey Bag of Donuts. 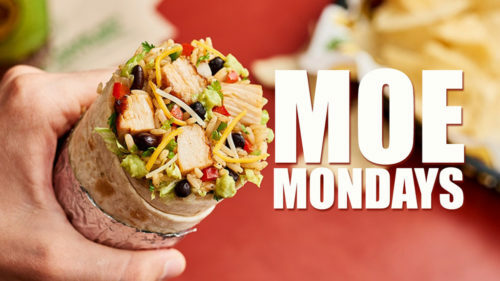 We will meet every other "Moe Monday" at 12:30pm to take advantage of their discounted burritos and free drink. Meeting in Mebane but if interest shows we could do Burlington every other week.